Laptop Mode Tools, a Linux power-saving package, gets an update recently with many important bug-fixes. All users are recommended to upgrade to the new release. 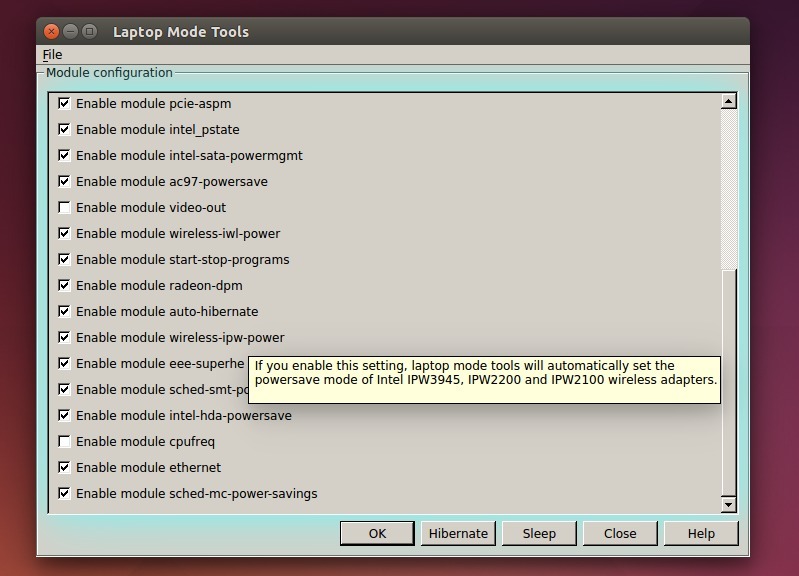 Laptop Mode Tools controls the “laptop mode” feature of the Linux kernel. 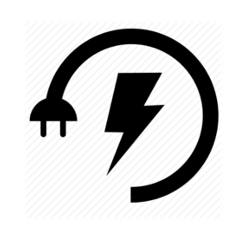 It saves power by spinning down hard drives, and in addition, it can be configured to tweak all sorts of other power-related things. For those who don’t want to add PPA, grab the .deb installer from this page. You’ll see the window in above picture after typing your password. For the source tarball, go to this page. Don’t know why, but you may try installing python3-pyqt4 and python-qt4 via apt-get command or Ubuntu Software Center. This is very great tool, imrpoved my battery life on Ubuntu 16 from 2 hrs to 4.15 hours out of the box. I had to install that GKSU though, it wasn’t natively installed. You can do this with following.